Carter, Charles. 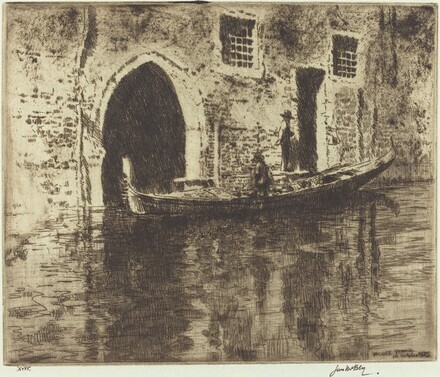 Etchings and Drypoints from 1924 by James McBey. Aberdeen: Aberdeen Art Gallery, 1962.